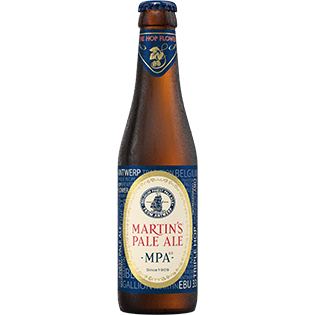 Who isn’t familiar with Martin's Ale, once dubbed "the most noble of English pale ales” ? 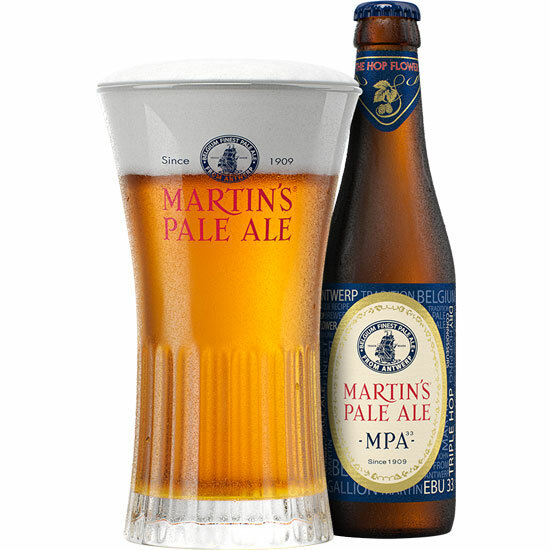 This unique beer is the result of the exceptional traditional technique of dry hopping as genuine Kent hops are added after the brewing process, at low temperature, so that only the finest of the hops’ aromas and flavours are transmitted to the beer. 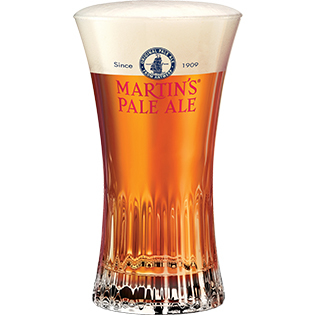 The amber sensuality of Martin's Pale Ale, its creamy foam and its hoppy flavour make it a favourite with discerning drinkers in search of a beer of character.